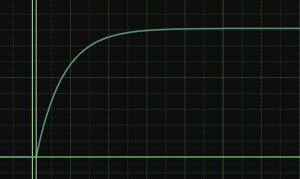 Ease curves in Nuke, with just a right-click. 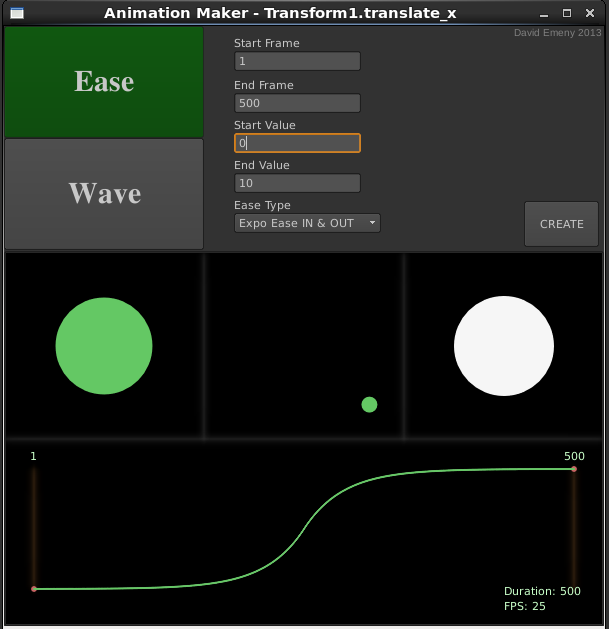 I have made a little extension to Nuke that when right-clicking any animatable value on any node you can choose ‘Animation Maker…‘ from the pop up menu and a whole suite of customisable animation curves can be chosen. 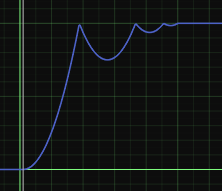 When you’re happy, it generates the expression to form that curve and puts it into the knob in question. 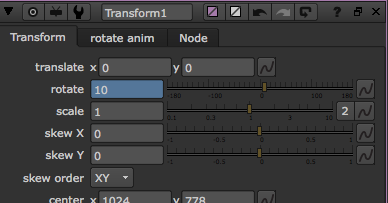 It also adds a user tab to the node with sliders so you can refine it on the fly. 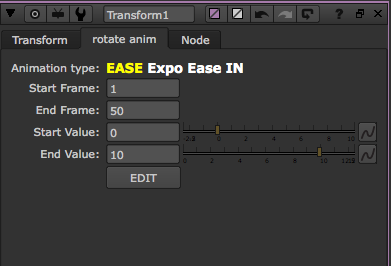 No extra nodes or expression lines in your script and it’s available everywhere. It does all the maths for you. Contains ease curves such as Quad, Exponential, Bounce and Elastic. 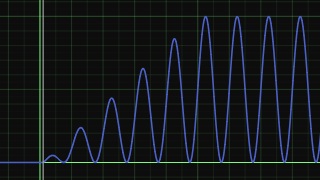 Wave curves such as Sine, Random, Noise, Triangle and Sawtooth. 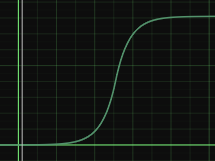 Options to combine a wave with an ease curve, turn a wave into a ‘square’ version or create a sequence of blips at certain intervals. All contained in one .py file. No gizmos required. Just put the file in your .nuke directory (or wherever your plugins directory is located), then add two lines to your menu.py. 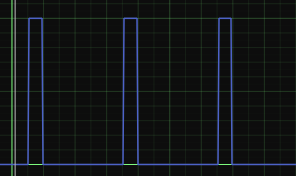 This supersedes my previous WaveMaker tool, so no need to have both installed. Pop up dialogue in Ease mode, showing the motion with a growing circle, a moving circle and a circle fading from black to white. 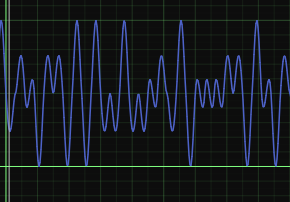 Pop up dialogue in Wave mode showing an example noise wave. 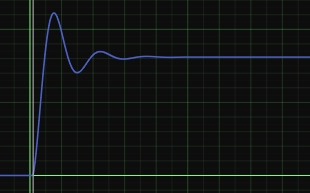 When CREATE is pressed, a new tab like this will appear on the node. An expression will be put into the chosen knob which is linked to the new tab’s controls. 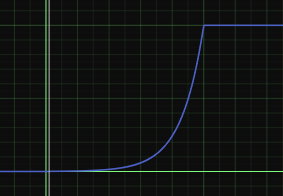 An example Sine wave combined with a Linear ease in. 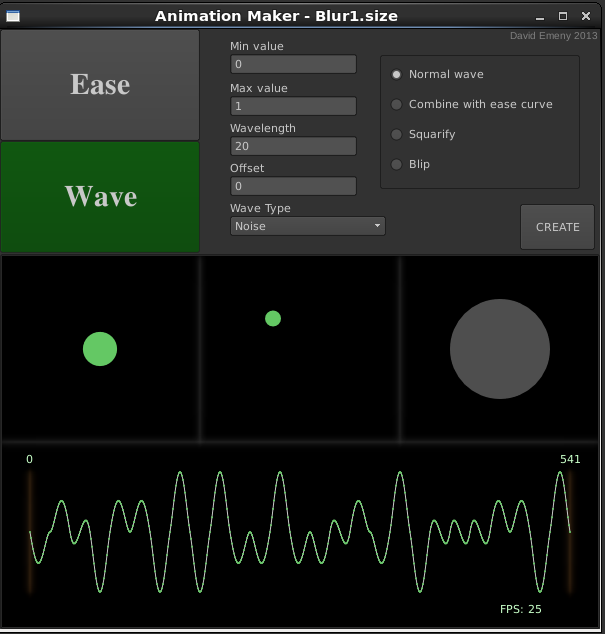 An example Blip animation made from a Sine wave.